This stethoscope is equipped with a triple head, which ensures perfect sound quality in all frequency ranges. Simply turn the chestpiece to select the appropriate head for your examination. 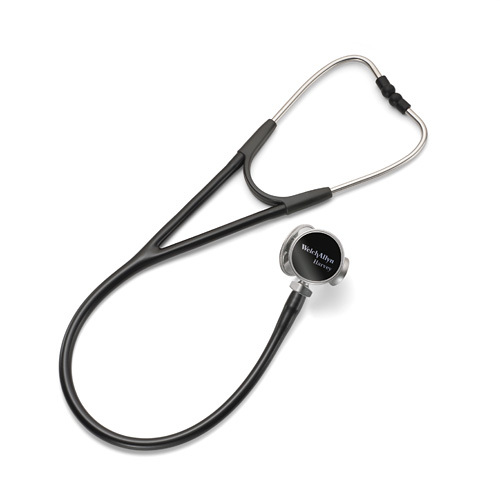 Click the button below to add the Welch Allyn Harvey DLX Triple Head Stethoscope to your wish list.